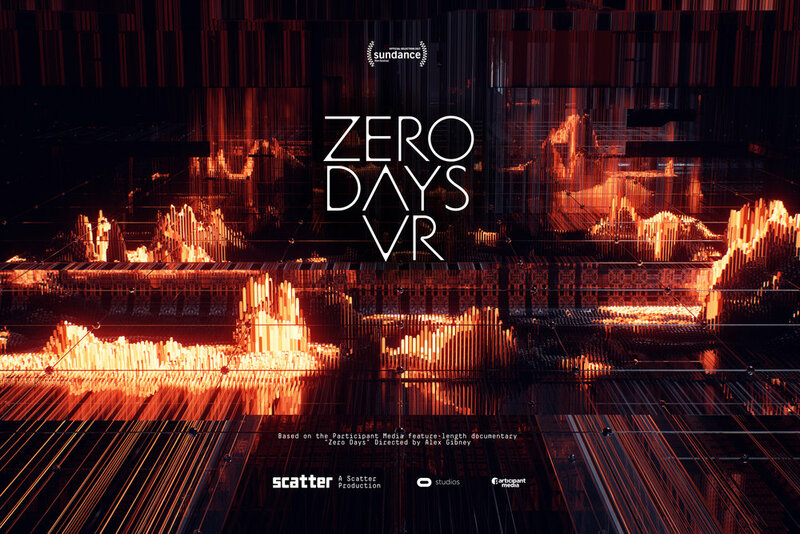 Based on the Participant Media feature-length documentary Zero Days Directed by Alex Gibney, Zero Days VR introduces a new dimension to the original feature by telling the story from a perspective that wasn’t possible before the emergence of virtual reality. 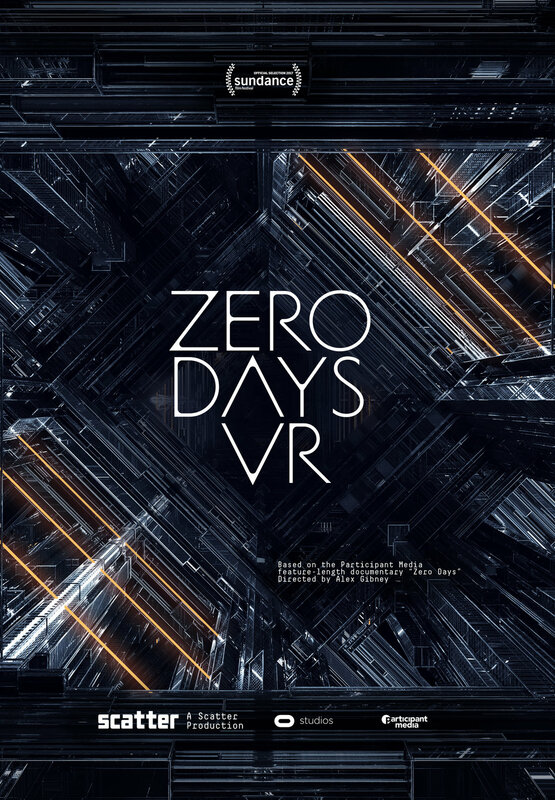 The Zero Days VR experience visualizes the story of Stuxnet in a new way: audiences will be placed inside the invisible world of computer viruses experiencing the high stakes of cyber warfare at a human scale. 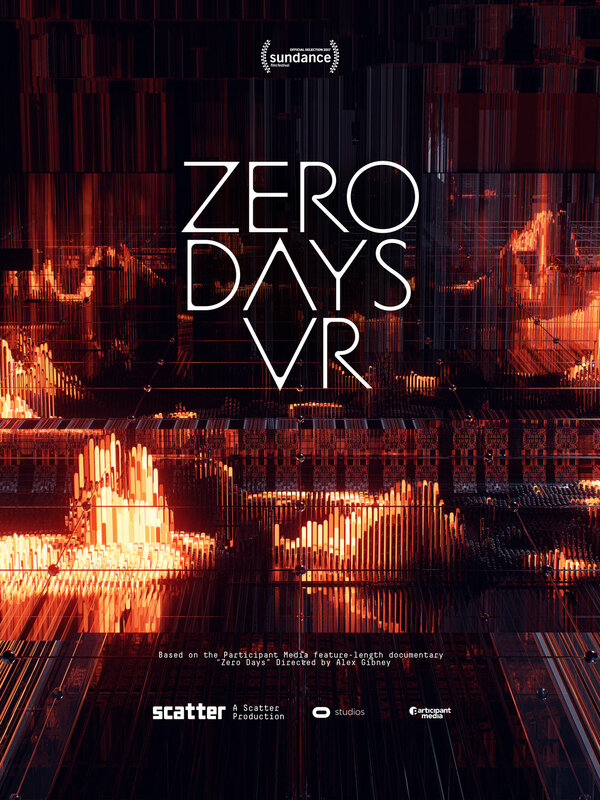 Zero Days VR tells the Stuxnet story through two main characters: the Stuxnet virus, and an anonymous NSA informant who testifies about a cyber mission hatched by allies with clashing agendas. 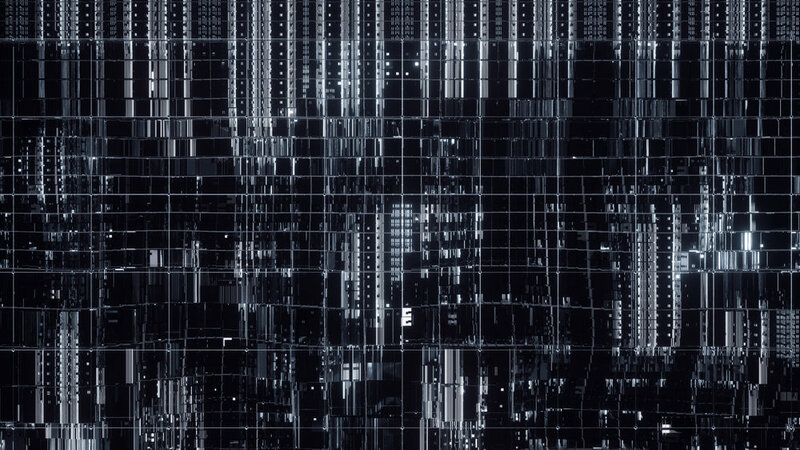 Zero Days VR explores the next chapter of modern warfare through the story of Stuxnet: the first cyber weapon in the world known to cause real-world physical damage. Audiences experience the invisible world of cyber warfare through the perspective of the Stuxnet virus on a clandestine mission hatched by the US and Israel to sabotage an underground Iranian nuclear facility. Scatter is an immersive media studio. We translate the world around us — real stories, real places, real people — through the creative use of technology. We create immersive experiences highlighting today’s most important issues. At Scatter, we’ve pioneered the use of an exciting new virtual reality filmmaking technique called volumetric filmmaking. Made possible with our very own software called Depthkit, volumetric filmmaking allows us to capture real actors and place them within interactive virtual reality stories. Depthkit enables narrative power of filmmaking with game-engine interactivity.